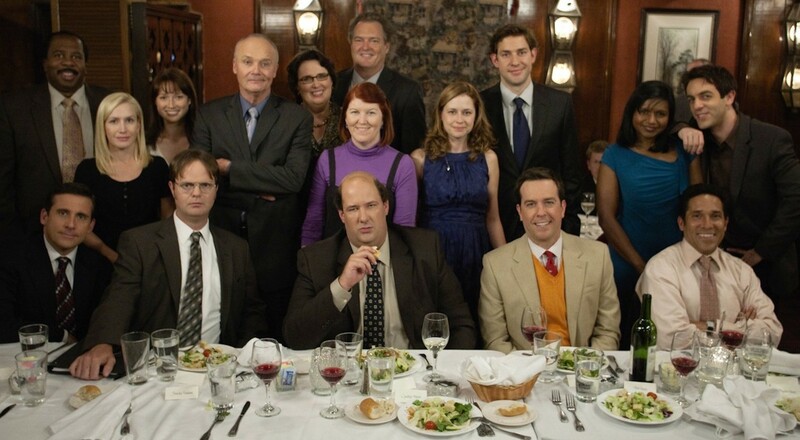 The Office was one of the biggest comedy shows for eight seasons, running from 2005 to 2013. In that time, fans were treated every week to 30 minutes with the employees of midlevel paper distributor Dunder Mifflin. 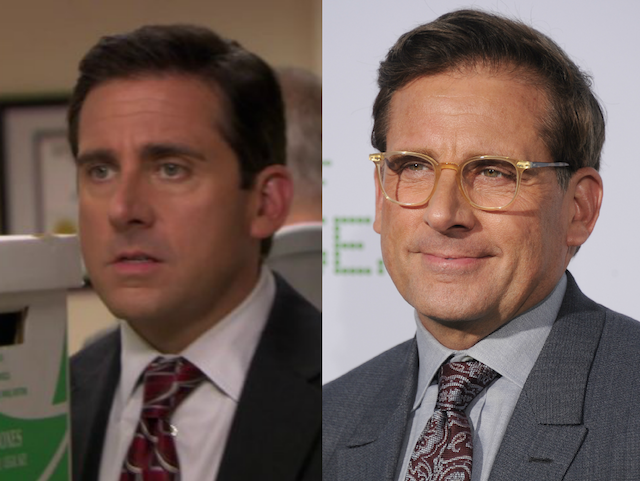 The company was always nearing bankruptcy; manager Michael Scott was frequently up to some next-level ridiculous shenanigans; and more often than not, the characters of the show found themselves in uncomfortable situations as they worked, loved, fought and built friendships at the office. 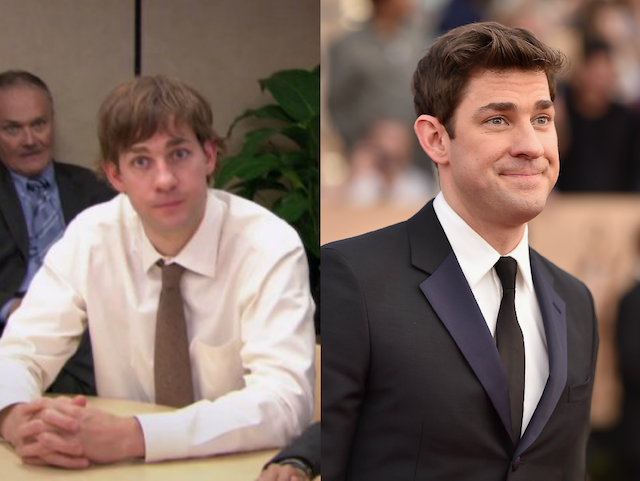 Now, only a few years later, the cast of The Office has scattered to the wind. 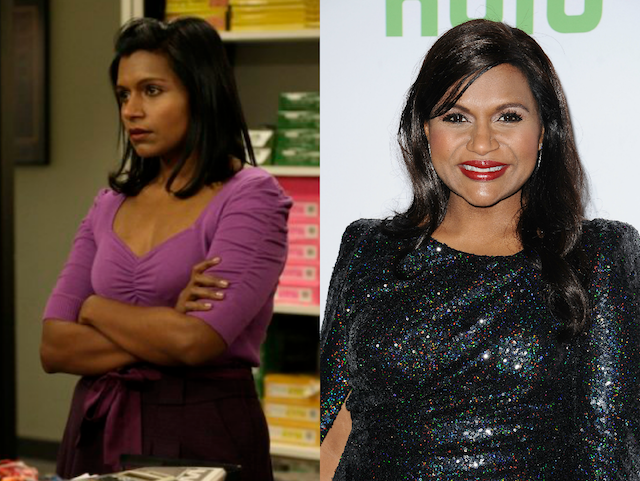 Some have gone on to have massively successful careers, like stars Mindy Kaling, Steve Carell and Ed Helms. Other actors have found steady but smaller-scale success taking supporting roles in high-profile films and TV shows, like actors Phyllis Smith, B. J. Novak and Angela Kinsey. Regardless, each of the stars of The Office has gone on to do exciting things. Here’s where you can see them now. Steve Carell is probably the most recognizable face from The Office cast because he has steadily maintained an A-list career following his time on the show. Leaving a season before the show officially ended gave Carell time to garner an Oscar nomination for his role in Foxcatcher, voice the character Gru in the massively popular Despicable Me franchise and star in films like The Big Short, Café Society and Battle of the Sexes opposite Emma Stone. The hunky John Krasinski had a less visible career immediately after leaving The Office. He recently starred in the Michael Bay action flick 13 Hours as well as the film he himself directed, The Hollars. But he’s now gaining more visibility as he’s steadily popped up on high-profile projects like Detroit and BoJack Horseman, and soon he will take on the mantle of Jack Ryan in a new TV adaptation of the classic Tom Clancy character. 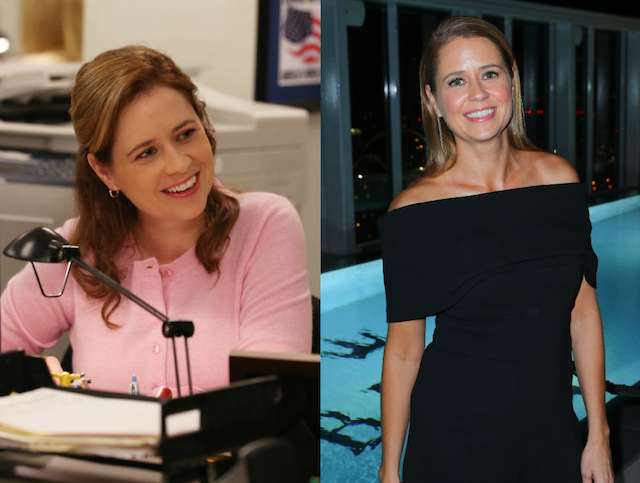 Jenna Fischer has had an interesting career in the ensuing years since The Office. Mostly taking small one-off roles on TV shows, her career is picking up steam once more. She’s most notably played the wives of big comedy stars like Ben Stiller in the film Brad’s Status and will soon be seen on the TV show Splitting Up Together. 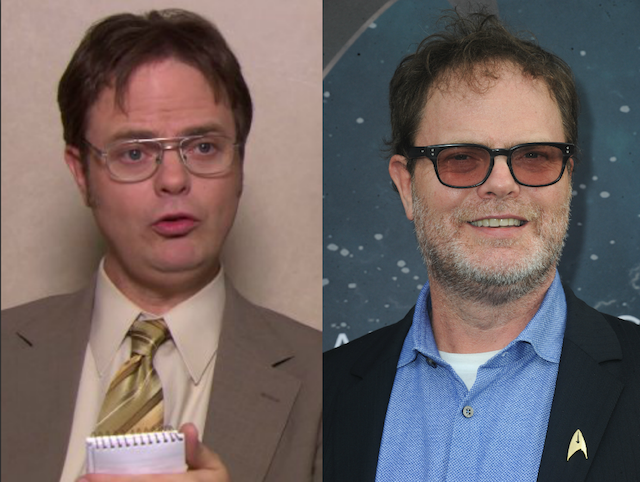 Rainn Wilson was the very memorable and very geeky “Assistant (to the) Regional Manager Dwight Schrute” on The Office. These days, you can catch him on Star Trek: Discovery on CBS. 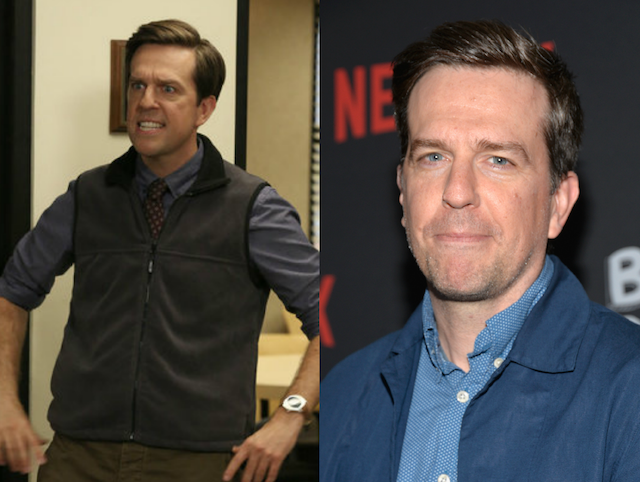 Ed Helms is one of the bigger A-listers to emerge from The Office. Having starred in the Hangover films during his tenure on The Office, he has been seen in the biggest comedies, like Vacation, I Do…Until I Don’t and the upcoming Father Figures alongside Owen Wilson. 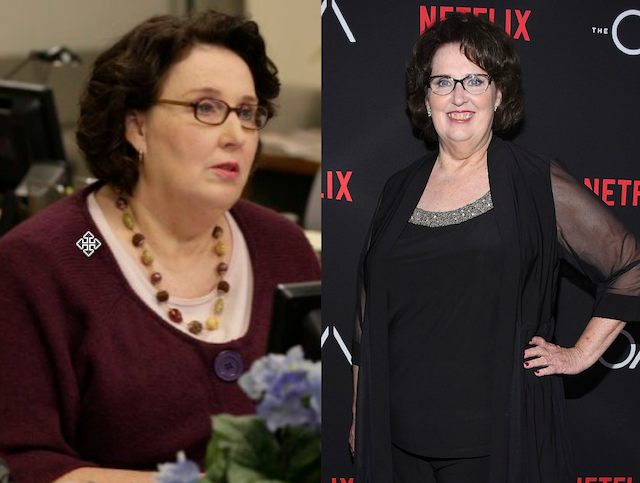 Phyllis Smith’s career hasn’t been slouching since she wrapped on The Office. She appeared in the atmospheric drama The OA on Netflix, alongside Cameron Diaz in Bad Teacher and in the heartwarming Pixar film Inside Out. 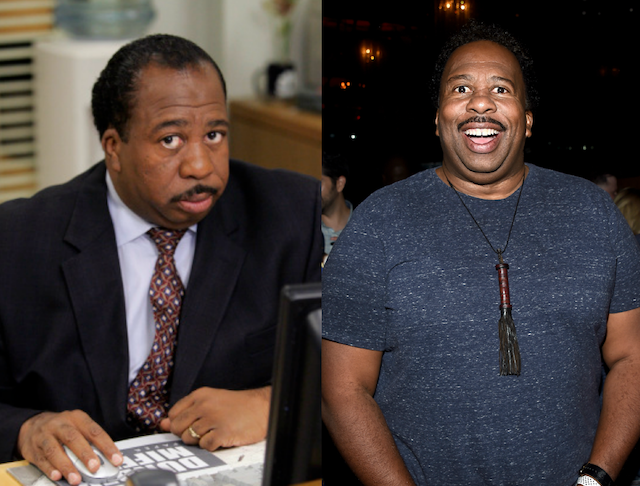 As the dour, Sudoku-loving Stanley, it’s hard to think of actor Leslie David Baker doing bright, fun comedic roles. But that’s exactly where his TV and film career have taken him of late as he is set to appear in the Disney show Raven’s Home and Captain Underpants: The First Epic Movie. 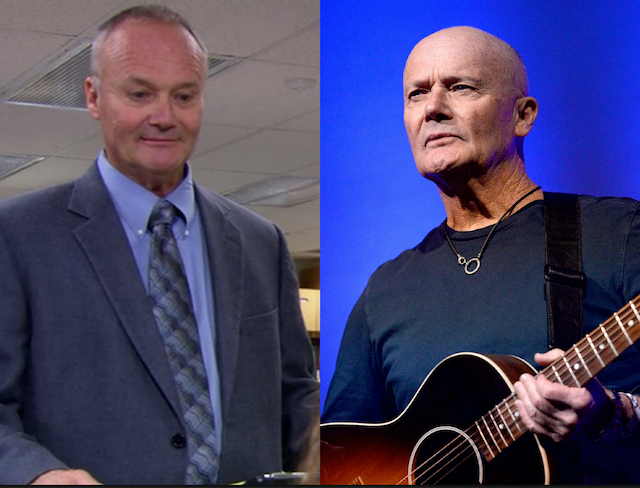 Creed Bratton (who played a character by the same name on The Office) has split his time between his musical career and his acting career. 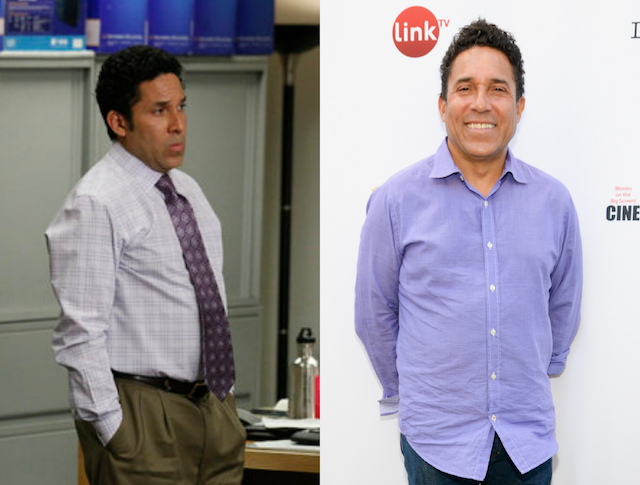 If you want to search out his acting work since The Office, why not keep an eye open for him on Grace and Frankie or on the sketch comedy show Garfunkel & Oates? 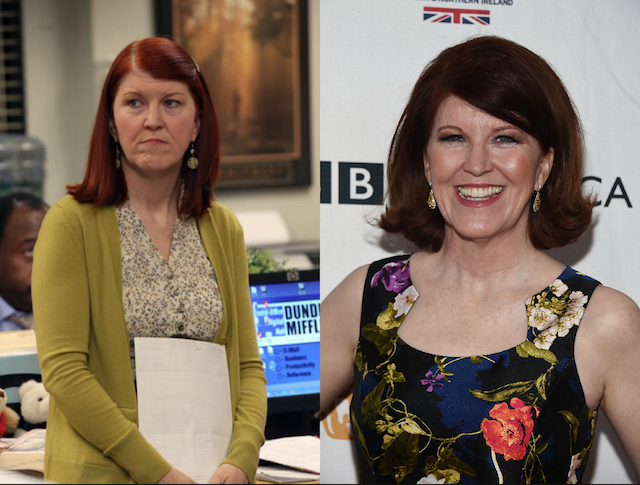 Kate Flannery was a standout on The Office as the hard-partying hot mess of a cubicle-mate Meredith Palmer. Flannery’s since brought those comedic chops to TV shows like American Housewife, Steven Universe and New Girl. 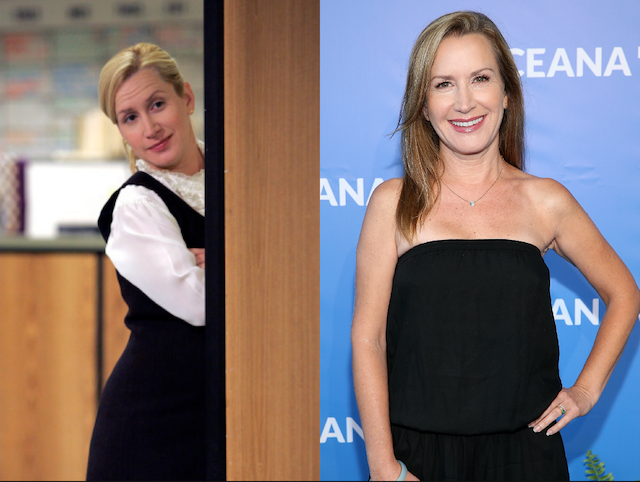 Angela Kinsey has gone from playing the stiff, cold, pious Angela Martin on The Office to playing a wild housewive on the spoof show Real Housewives of Orlando and a harried mom on the Netflix series Haters Back Off! She was even seen recently on the hit TV show The Real O’Neals. Oscar Núñez has been keeping up his comedy work on some pretty noticeable projects since The Office, including in the Baywatch reboot and the TV shows Shameless and People of Earth. 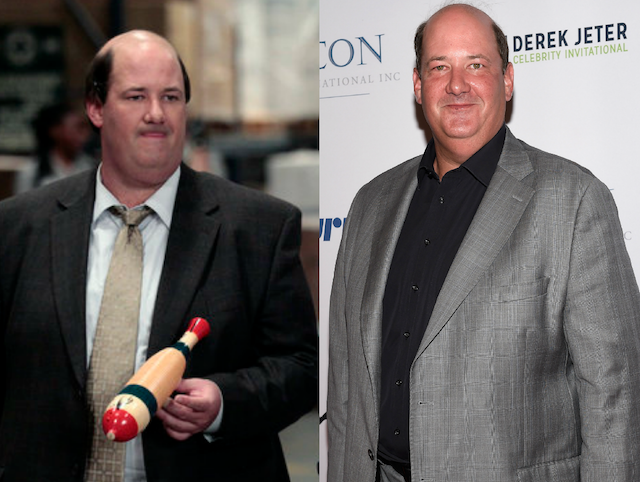 As Kevin Malone on The Office Brian Baumgartner acted every bit the lovable dope. In real life, post-The Office, Baumgartner has been steadily appearing on TV in smaller character roles on shows like The Goldbergs, Chicago Fire and Scream Queens. Mindy Kaling has become a TV icon in her own right since wrapping on The Office. She’s been the showrunner, writer, a occasional director and star of The Mindy Project. Add this to the fact that she’s a mom-to-be and she’ll soon be starring in A Wrinkle in Time alongside Oprah Winfrey and Reese Witherspoon, and you realize this woman is an unstoppable force. 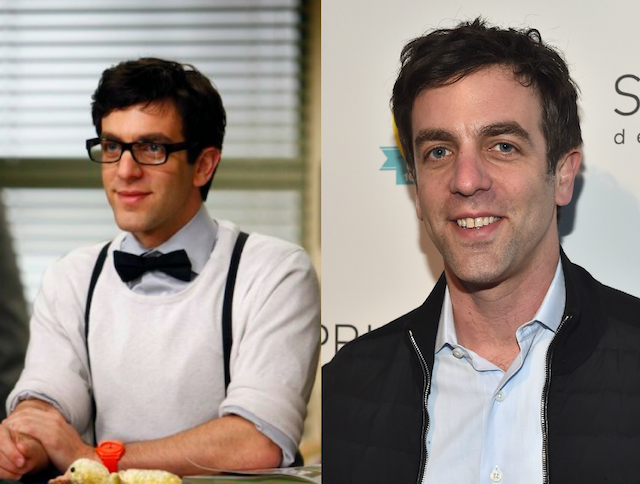 B. J. Novak has been working mostly in TV since The Office wrapped. He’s appeared in The Mindy Project alongside co-star and BFF Mindy Kaling, as well as Crazy Ex-Girlfriend and The Newsroom. He’s also directed a few episodes of The Mindy Project — how sweet! 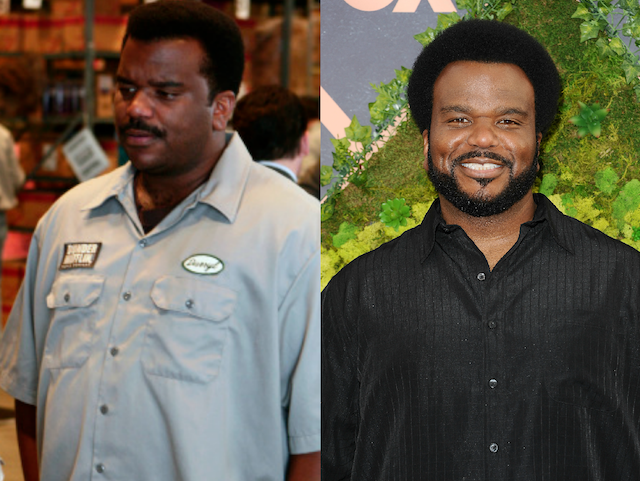 Craig Robinson has maintained a lively acting career since ending his run as Darryl Philbin on The Office. He’s popped up in films like Pineapple Express, This Is The End and Table 19 as well as TV shows like Mr. Robot and Brooklyn Nine-Nine. However, if you truly can’t wait for Robinson to pop up in another movie, he’ll be starring in the new comedy Ghosted on Fox alongside Parks & Recreation alum Adam Scott.